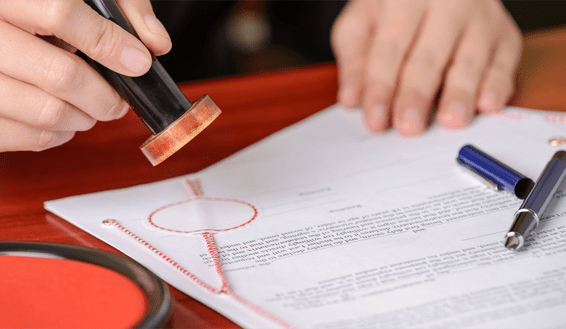 With great expertise in Apostille and consular legalisation, we are a modern and fast growing legalisation business with years of experience assisting individuals and corporate clients with their document attestation and legalisation requirements for use worldwide. 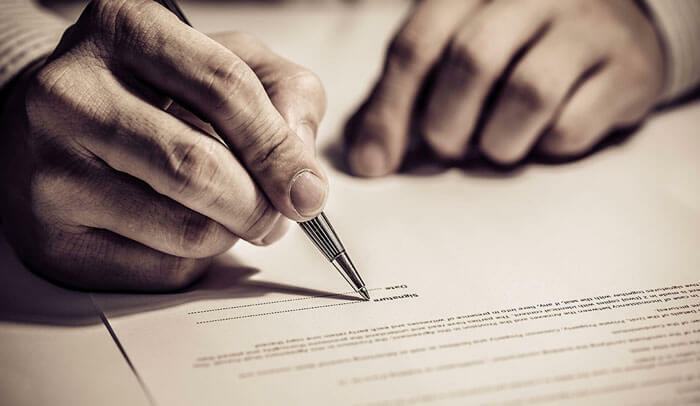 Our experienced and wellness professionals keep constantly up to date with the latest requirements to provide the most efficient, fast and cost-effective Apostille legalisation services to private individuals and corporate clients. We have daily trips to the Business counter at the Legalisation Office in Milton Keynes – Apostille next day service. 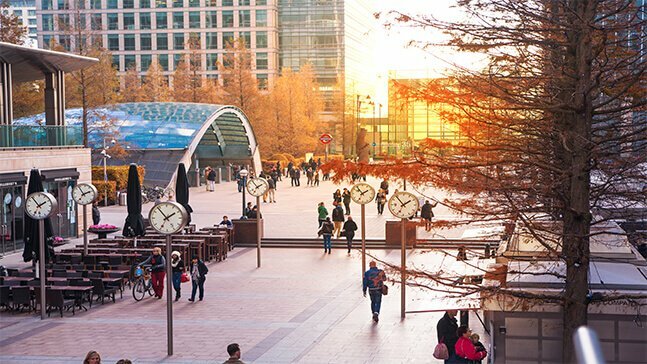 Alternatively, if time is of the essence we can provide you with an express Apostille service in London within 1-3 hours. What our clients are saying about us? We pride ourselves on being highly recommended by our clients, most of them long-standing. Here you can find some kind words from some of them. Westminster Legislation Services have been providing consular and Apostille legalisation services to me for many years. It has always been a pleasure to liaise with Emerson, as he and his colleagues provide a reliable, efficient, trustworthy, friendly and professional service at all times! I have recommended Westminster Legalisation Services to other Notaries in the past because of the excellent service provided and I know that those Notary Public colleagues who have followed my recommendation and use WLS are delighted with the service. Westminster Legalisation Services have provided my notarial practice with outdoor clerking, FCO and consular legalisation services for several years. I am more than happy with the service; fast, efficient and cost-effective. 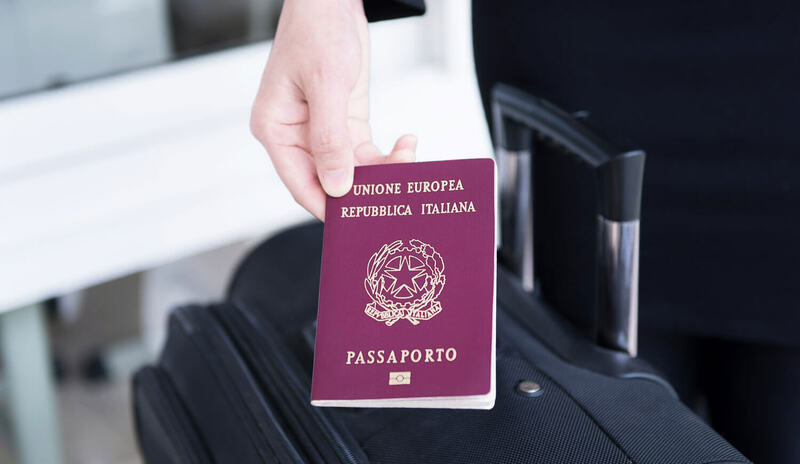 I have had experience of two other well-known firms of consular agents, and I find WLS to be better in all respects. Westminster Legalisation Services offers the highest level of customer service, efficiency and professionalism. Emerson always ensures documents are returned in a timely manner to meet our tight deadlines. He is very helpful in new enquiries and we have the most utmost trust he will look after our existing jobs. Emerson is highly professional and responsive with in depth knowledge of the requirements of each jurisdiction. A pleasure to deal with. Quero agradecer o excelente trabalho durante o processo da minha cidadania italiana por matrimônio. E durante o tempo de quase 3 anos de espera até o juramento de fidelidade à República Italiana, tive toda atenção e suporte. Very clear and professional service. Good value and fast. WLS prepared documents we need to apply for Italian citizenship. This is very precise technical work. They have a good understanding of dealing with government departments. Highly recommended! Westminster Legalisation Services LTD, is a well established company based in central London (Charing Cross), a stone’s throw away from the Foreign and Commonwealth Office. 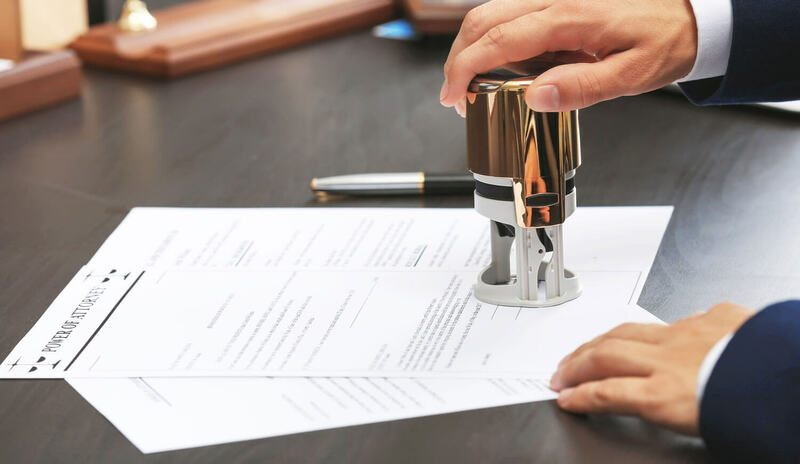 We have a wide ranging experience in Apostille and consular legalisation as well as notarial and solicitor certification of documents for use in any jurisdiction around the globe.